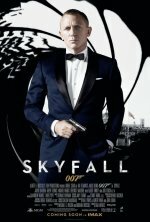 A complete calendar of 2012 movie releases (578 titles) with selected cast credits. 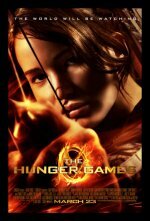 The list reflects all new 2012 Hollywood movie release dates in theaters. 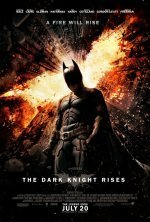 That's the full list of 2012 movies! 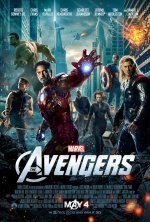 Founded in 2012, Movies 2012 is a quick, fast and accurate way to find 2012 movie release dates. Release dates subject to change.